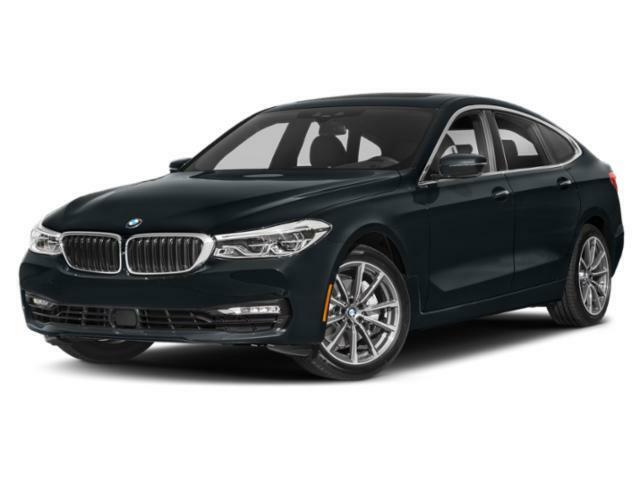 Only 3 640i xDrive models left in stock! 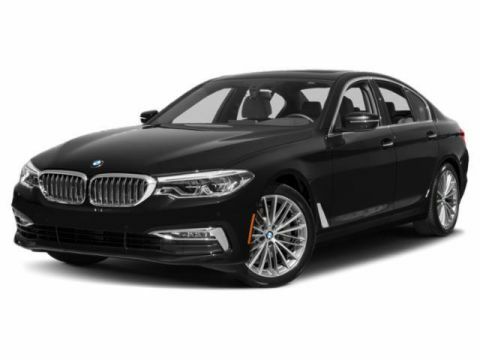 Moonroof, Heated Leather Seats, Navigation, Power Liftgate, Back-Up Camera, harman/kardon SURROUND SOUND SYSTEM, HEAD-UP DISPLAY, HEATED STEERING WHEEL, Aluminum Wheels, Panoramic Roof, All Wheel Drive, Turbo Charged. SEE MORE! HEAD-UP DISPLAY Gesture Control, harman/kardon SURROUND SOUND SYSTEM, HEATED STEERING WHEEL. BMW 640i xDrive with Carbon Black Metallic exterior and Cognac Dakota Leather interior features a Straight 6 Cylinder Engine with 335 HP at 5500 RPM*.